The group Active Member was formed in 1992. B.D. 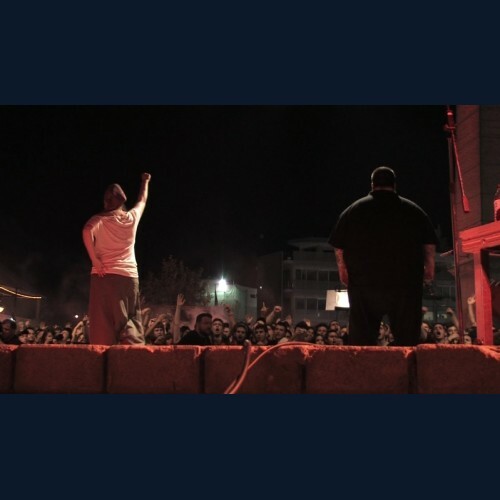 Foxmoor and Sadahzinia live in Perama, near Athens, where they make their music and lyrics, in an effort to resist social decadence in a creative way. They named their hip hop “low bap”, created their own record label, 8ctagon, and started the NOsponsors movement in order to protect their integrity as much as possible. This documentary is about the story behind the group’s name. What does it mean to be active? How can one manage to be and stay active? Is it even possible nowadays? Following B.D. Foxmoor’s everyday steps, the documentary presents his opinions about life, his relation to the system and his contact with his fans.